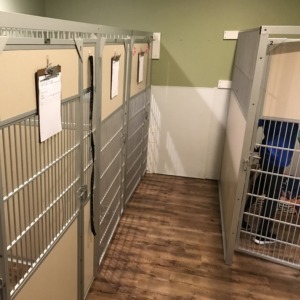 K9 Boot Camp now offers day and overnight boarding services at our training center located at 169 Hackensack Street, East Rutherford New Jersey. 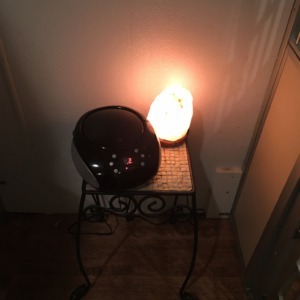 Your dog will enjoy a spacious room with classical music salt lamps and essential oil‘s to create the most relaxing boarding experience. You can also request that your dog gets outdoor walks treadmill workouts and playtime! All dogs must be fully vaccinated and be covered with a flea and tick preventative. All dogs must take and pass our free meet and greet/evaluation. 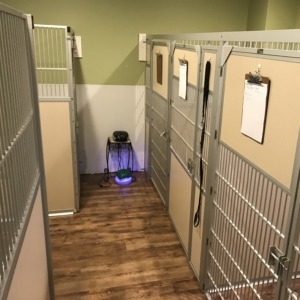 We offer this to make sure that we are the right fit for you and your dog and that your dog will be comfortable during their stay with us. 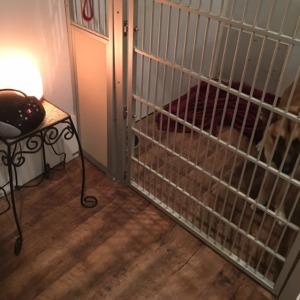 Your dogs well being and comfort is our number one priority! K9 Boot Camp reserves the right to turn down any dog that may display nervousness, aggression, too stressed out, is not up to date on vaccines, or may not be in good health.